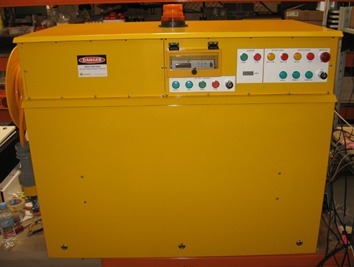 The Maintenance Car Power Supply is used on underground railway maintenance cars where diesel generators cannot be used. 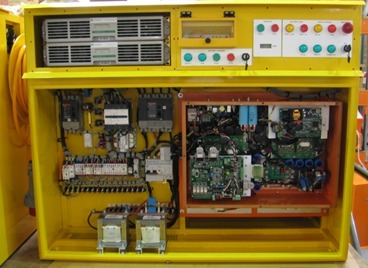 It consists of a 18kW battery charger and an isolated 22kW single phase 240V AC inverter. The battery charger charges the maintenance car batteries at the depot where it was supplied with 415VAC 3 phase shore supply. 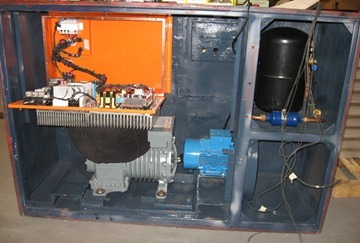 During a maintenance run (away from the shore supply) the inverter powered by the batteries supplies the maintenance car power needs – lighting, refrigerators, microwaves, computers, power tools. 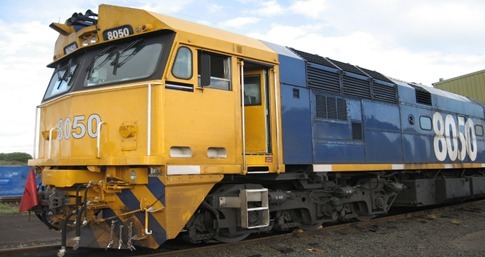 The Air Conditioning Power System is designed as a module to be bolted into an existing dual evaporator air conditioning systems on diesel locomotives with drivers cabins at both ends. 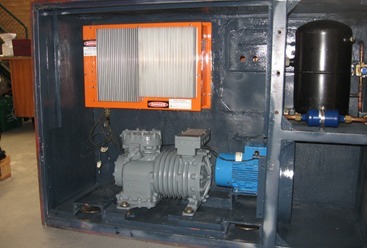 Powered by the locomotive’s 74V batteries it controls and provides isolated 3-phase 415VAC power to the evaporator fans, compressor and condenser fans. The system has inputs that allow control of the air conditioner from both ends of the train including separate vent / cool switches and temperature controllers for each end. It also includes an over pressure switch input and solenoid valve outputs for each evaporator. The Brake DC Power Supply is a dual output DCDC converter providing a nominal 230VDC and a nominal 24VDC, able to operate with input voltage in the range 40 – 100VDC. 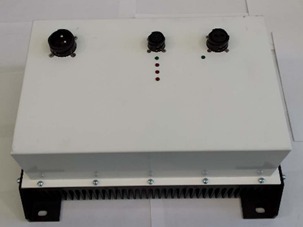 It was also designed to operate in parallel with other Brake DC Power Supplies and detect polarity of the common power lines, switching the polarity of the output before applying power. The converter supplies either 230VDC or 24VDC on the same output conductors.